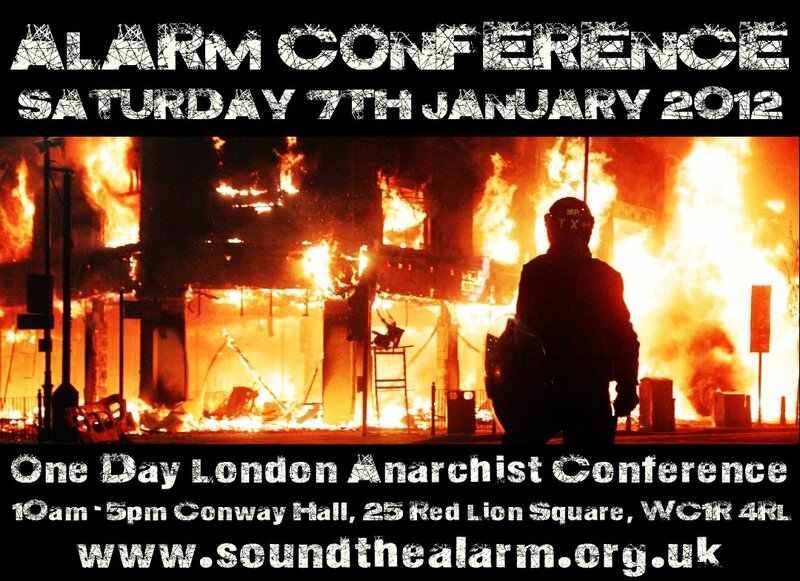 ALARM (All London Anarchist Revolutionary Movement) and Friends give opinions, eye witness accounts and personal analysis on the continuing rioting that has gripped the city and spread across the country. One Hour Special. 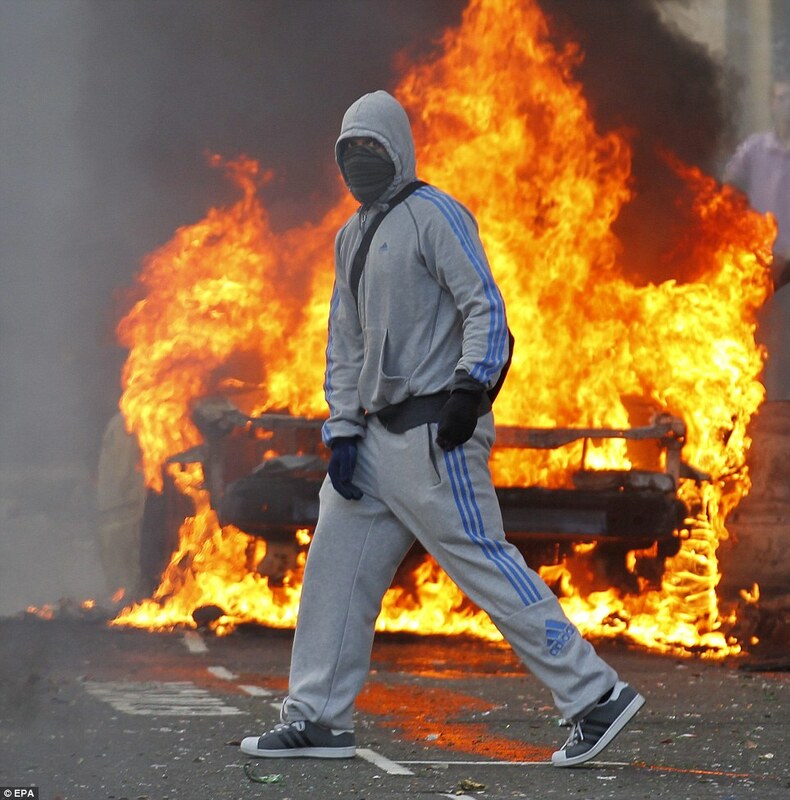 Posted in Uncategorized and tagged 2011, alarm, anarchists, interviews, london riots, riots, the london riots. Bookmark the permalink. Members of ALARM! 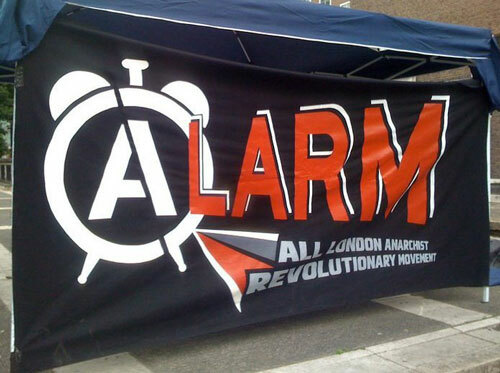 (All London Anarchist Revolutionary Movement) Louise (Tower Hamlets) and Jack (Islington) talk about Slutwalk, J30 Strikes, English Defence League and the forming of ALARM. 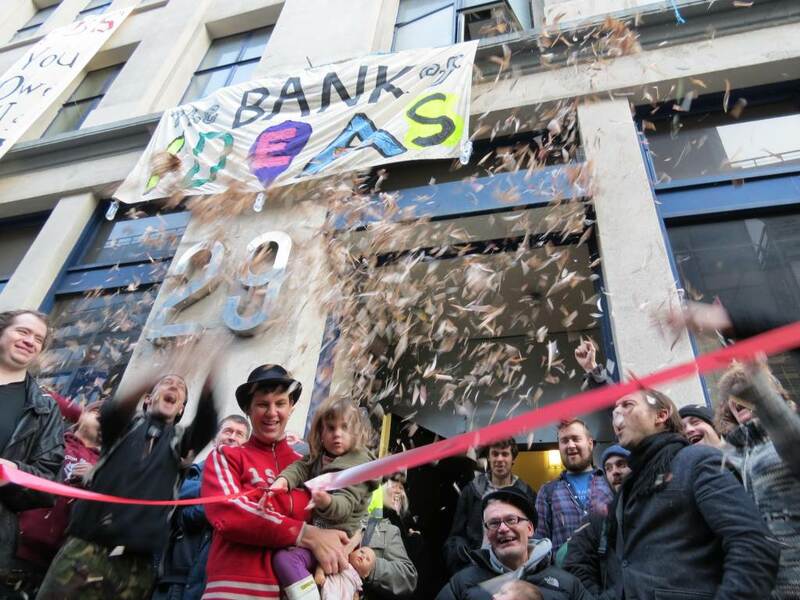 Posted in Uncategorized and tagged alarm, anarchists, group. Bookmark the permalink.